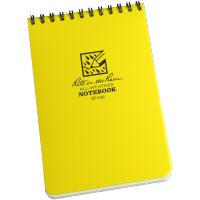 Designed to fit comfortably into the slanted breast or shoulder pocket of any standard army combat uniform, the Rite In The Rain 964T memo book is made up of 120 pages of waterproof paper. 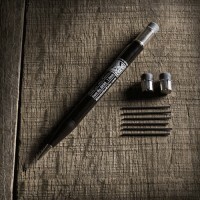 Water is not the only thing these All-Weather notebooks are able to withstand, however. The waterproofing treatment each of the wood-based sheets has been given is also capable of withstanding grease, mud, oil, and even some laundry detergents. 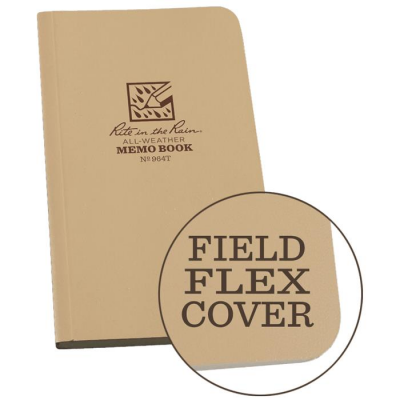 Though inherently durable and tear-resistant, the pages of the RITR memo book are given additional protection by the book’s field-flex cover. 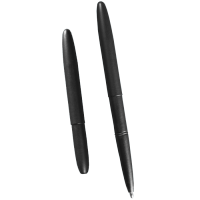 These covers are naturally flexible and can be rolled or bent without causing any damage or deformation. 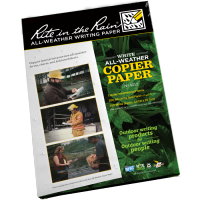 Ideally suited for indoor or outdoor use, RITR 964T waterproof memo books have become a popular choice for military personnel, adventurers, and professional outdoorsmen. 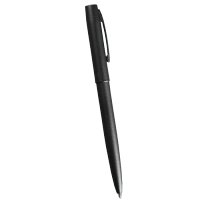 As a result of their versatility, however, All-Weather notebooks books such as these are also becoming an ever more common sight in everyday environments such as schools, offices, bars, pubs, and homes. 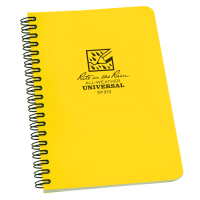 The waterproof feature is a major part of their appeal but it is not the only thing the 964T memo book has going for it. 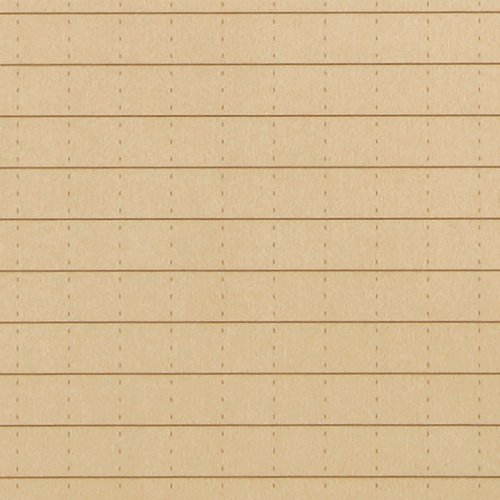 For instance, each sheet has a Universal line layout that creates a grid-like effect on the page, making it possible for users to quickly adapt how they use the RITR All-Weather memo book from one moment to the next.